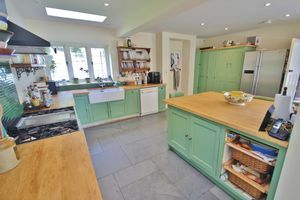 A cleverly remodelled and extended 1920s detached 5 bedroom, two bathroom, three reception room family house, enjoying a fabulous open plan kitchen/dining/sitting room space, South facing gardens, views and approximately 1.1. acres of gardens and grounds backing onto open fields, all within approximately 1/2 mile of the village centre. NO CHAIN. 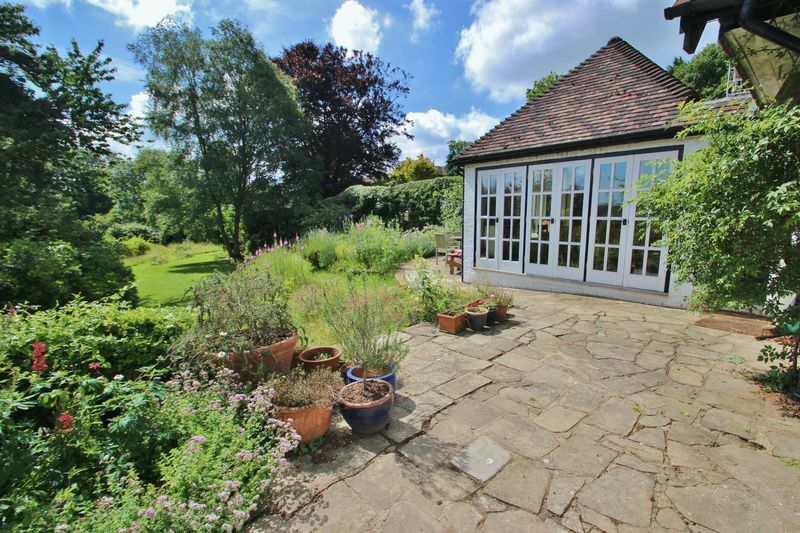 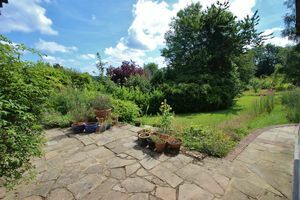 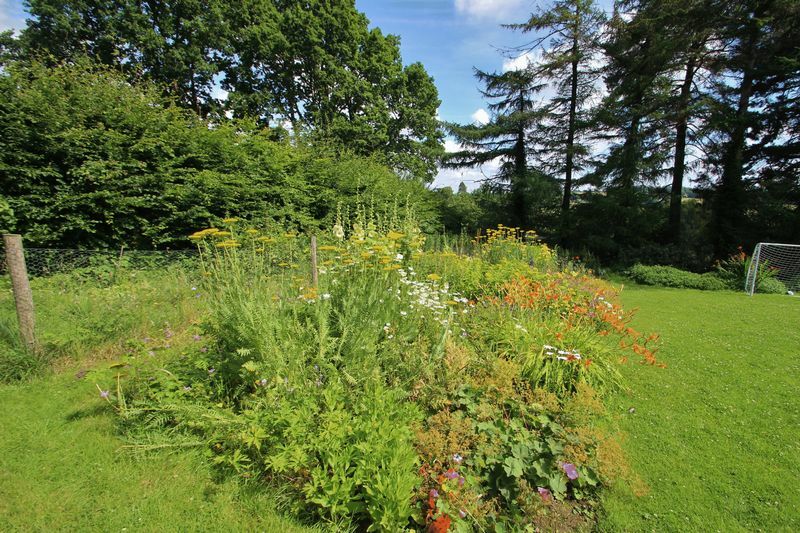 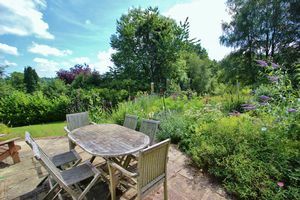 EPC Rating E.
Little Combe forms a rather lovely, detached family house, skilfully extended by the current owners and set within approximately 1.1 acres of gardens and grounds, with an attractive view from certain rooms and the patio. 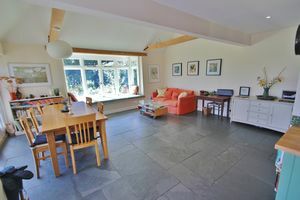 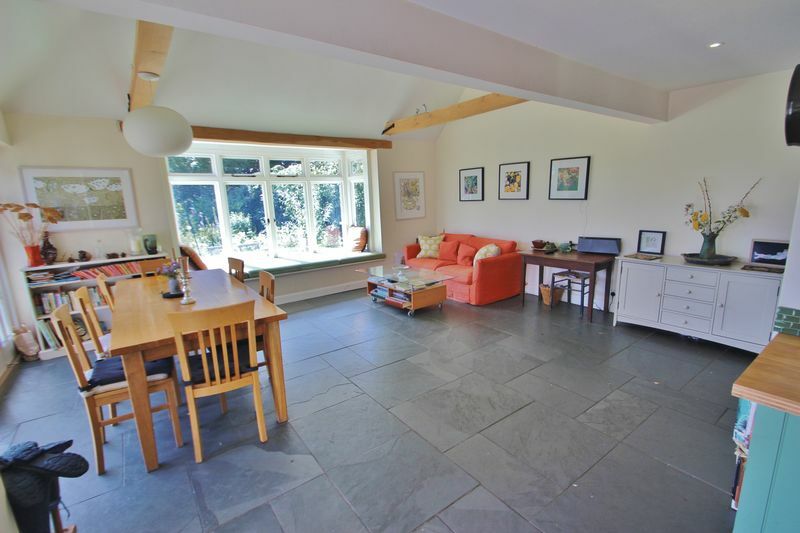 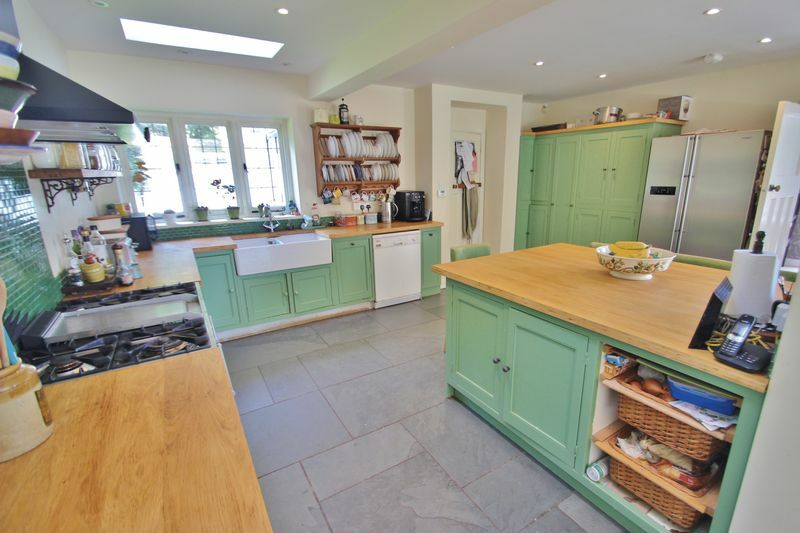 The property is tucked away from the lane, and the front door leads into the entrance hall, with window to front and side, door to the cloakroom, with WC and basin, plus an adjacent utility room, with space for appliances and a window and stable door to side. 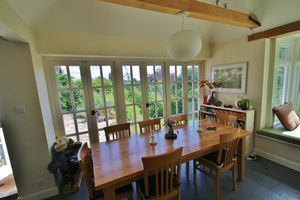 A door leads off the hallway to a family room, with window to side and a further door to the lovely open plan kitchen/breakfast room. 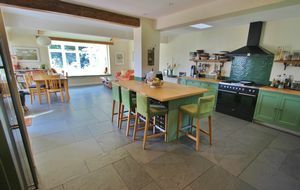 The kitchen has been thoroughly extended and opened up to now form a large kitchen with a range of fitted, painted cupboards and drawers, with laminated worktops and tiled floor with under floor heating, opening to a vaulted dining and seating space, with windows and French doors to the patio and rear garden beyond. 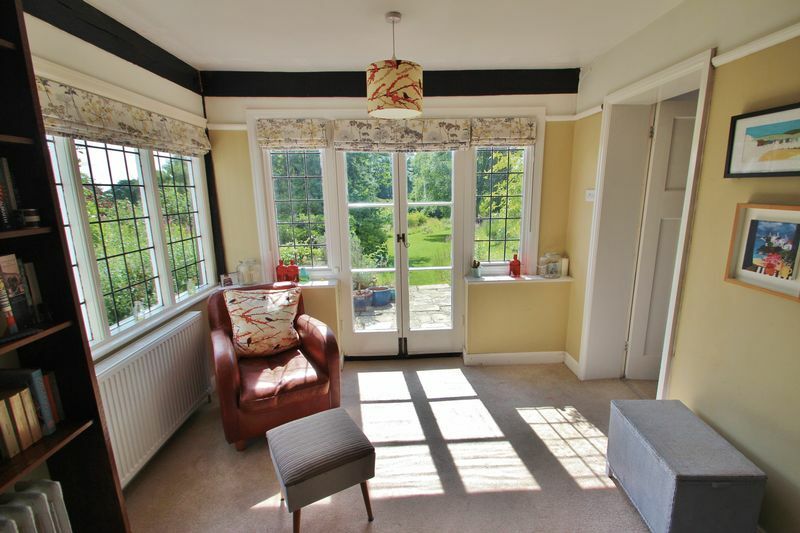 There is a further door from the kitchen into a hallway that leads back to the entrance hall, with a stair case leading to the first floor, with an under stairs cupboard and door to the rear garden. 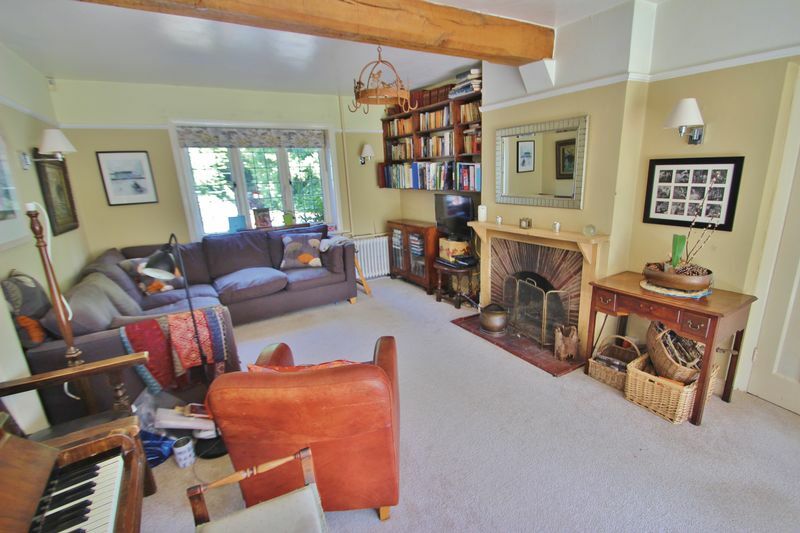 The formal sitting room is a lovely triple aspect room, with fireplace, with windows to front, side and rear with French doors to the garden. 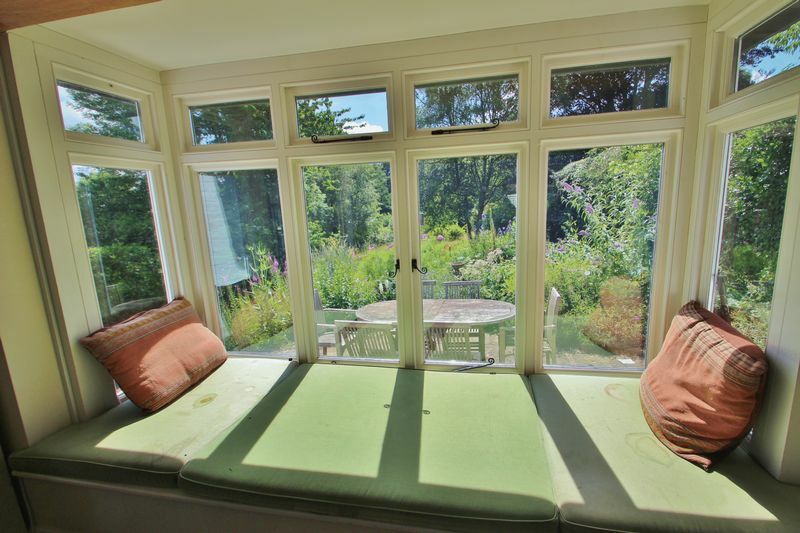 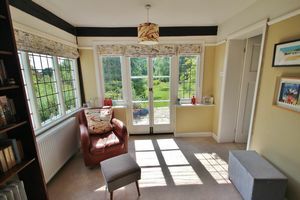 Beyond the sitting room is a study, with windows to front side and rear. 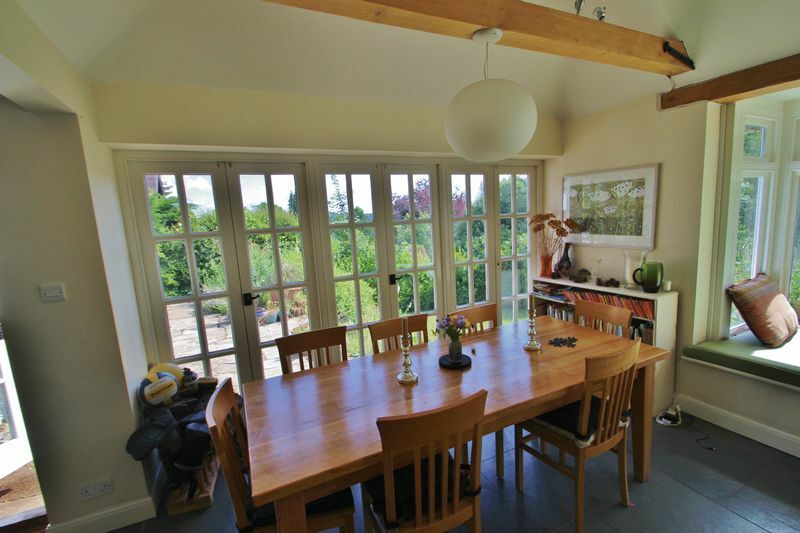 The first floor provides a generous landing, with loft hatch, providing a part boarded loft space with velux window. 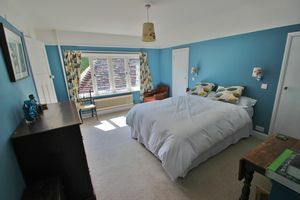 The master bedroom a a good sized room, with windows offering a partial view to the Rother Valley, deep fitted eaves wardrobes, and an en-suite bathroom, comprising a bath, overhead shower, basin and WC. 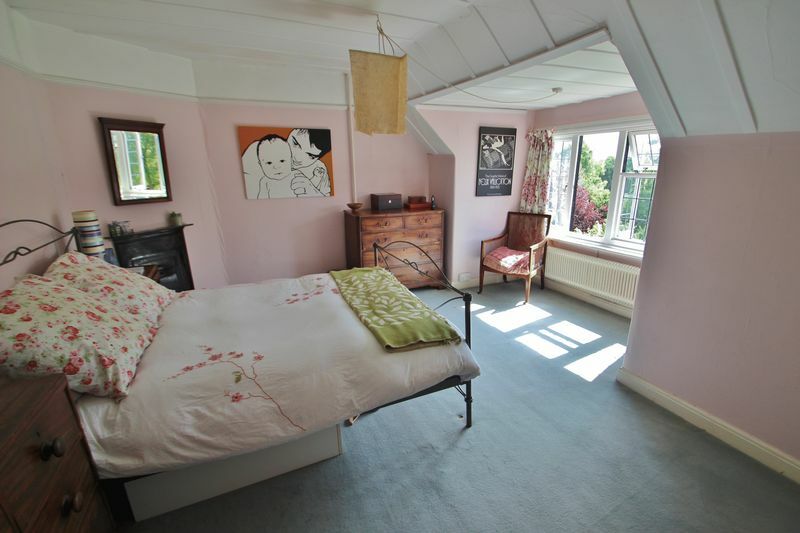 The second bedroom is a lovely room, with views across to the Rother Valley and an attractive fire place. 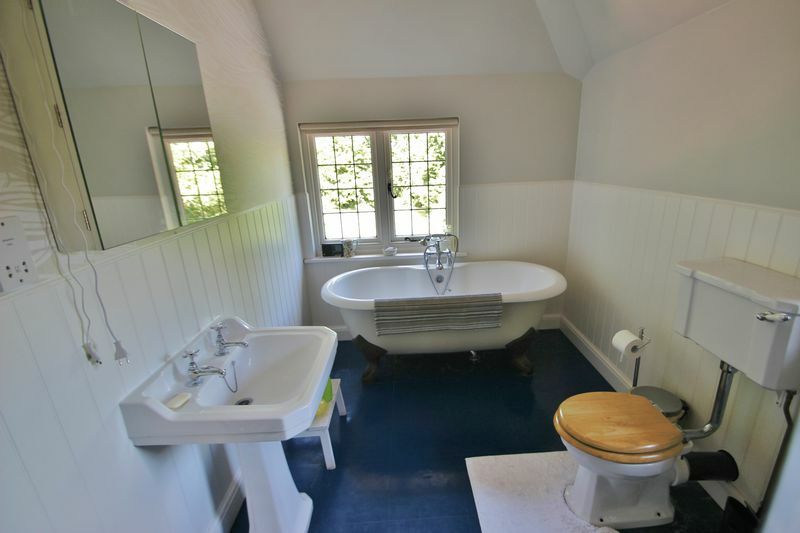 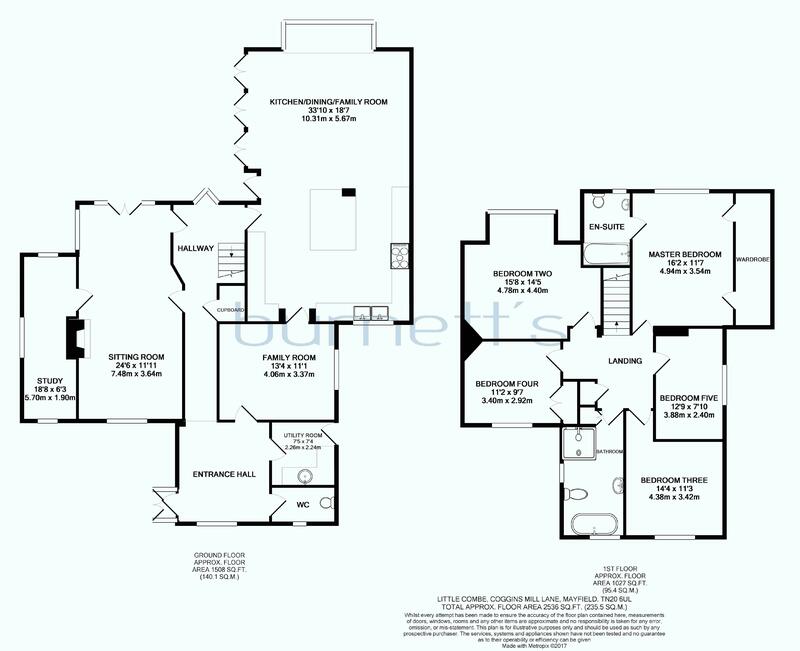 There a three further bedrooms and a generous family bathroom, complete with bath, separate shower, basin and WC. 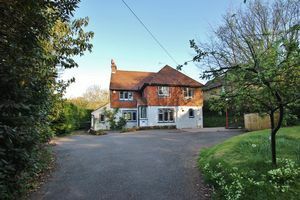 Outside, to the front there is a curving driveway with an attractive entrance to the property and a tarmac driveway providing ample parking. 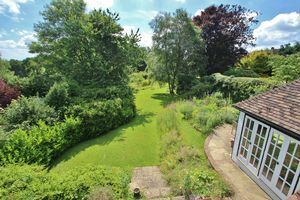 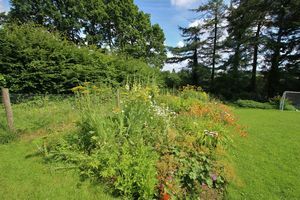 There is a front area of garden, with hedge and tree borders and a small area of lawn. Pathways lead down the side of the house to the rear garden. 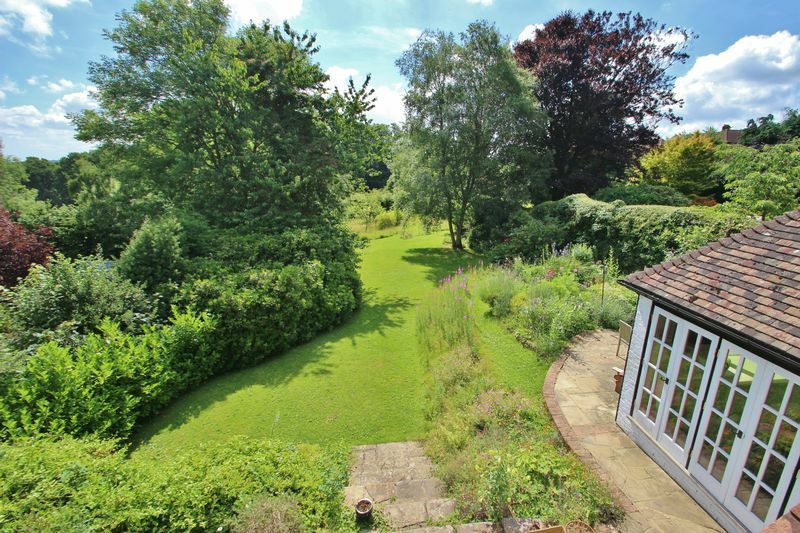 The rear garden stretches away from the house, with a raised patio and area of flower beds immediately behind the house, with tree and hedges bordering the garden, shed and further area of lawn as the garden opens up to an area of orchard and beyond to a tree lined and hedge enclosed paddock, which backs onto open fields. 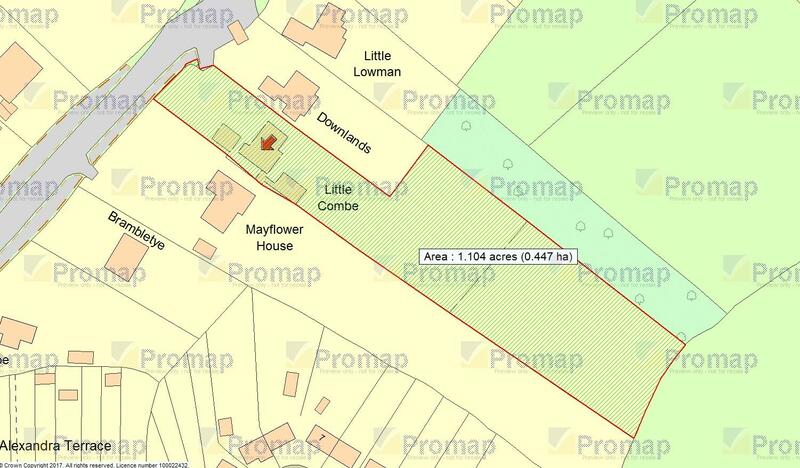 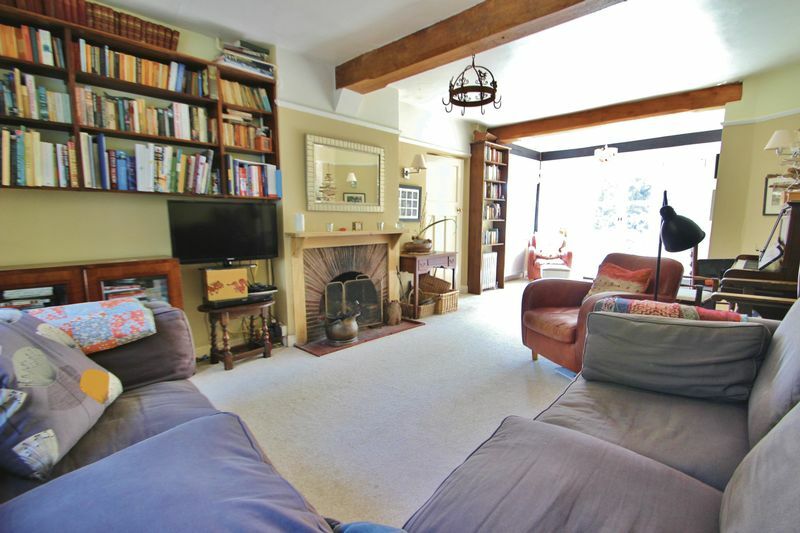 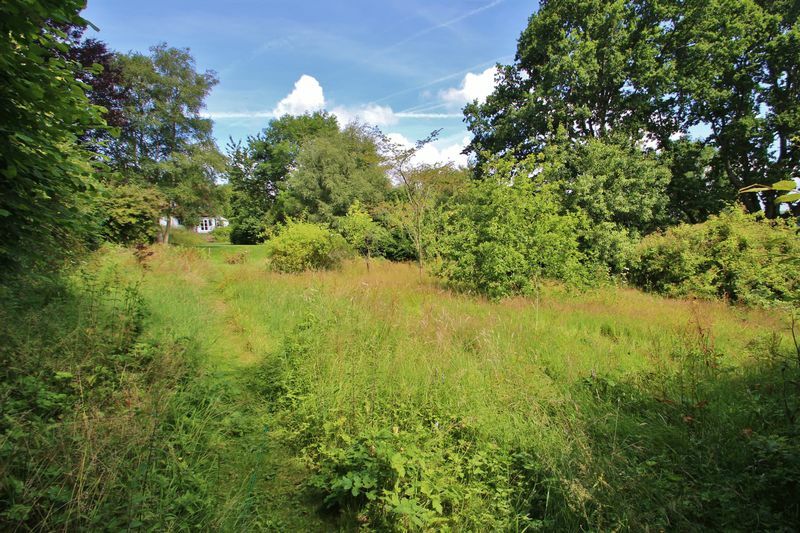 Little Combe is located in Coggins Mill Lane, Mayfield, approximately 1/2 a mile from the High Street and with easy access to footpaths for walks into the countryside and footpaths that lead to the centre of the village. 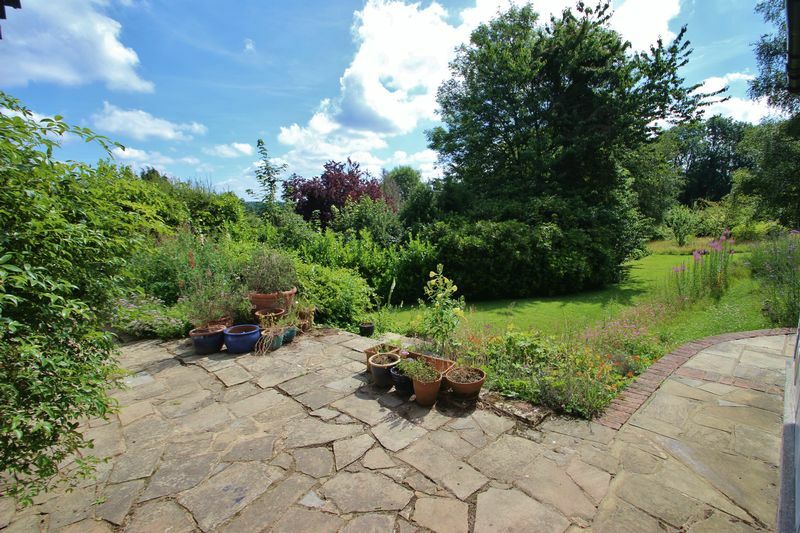 The 16th Century beauty of Mayfield High Street includes facilities such as a small supermarket with post office, butcher, baker, pharmacy, florist, greengrocers and deli as well as GP surgery, dentist and hairdressers. There are also a couple of cafes and Period Inns, including the renowned Middle House Hotel. There are pretty churches of various denominations, a flourishing primary school and the well regarded St Leonards Mayfield School secondary school. 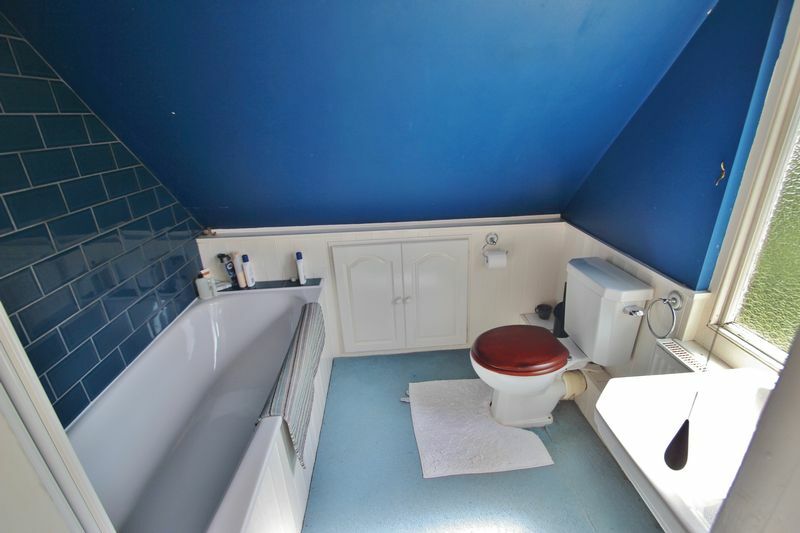 For more comprehensive facilities Tunbridge Wells in 9 miles to the north. Railway stations can be found at Wadhurst (5 miles), Crowborough (6 miles), and Tunbridge Wells. These provide a fast and regular service to London Charing Cross, London Bridge and Canon Street. 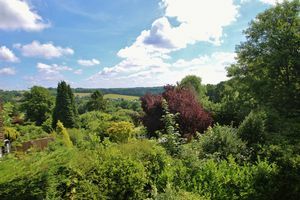 There is a regular bus service to Tunbridge Wells and Eastbourne. 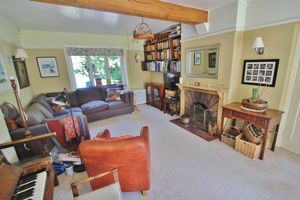 The area provides an excellent selection of both state and private schools. 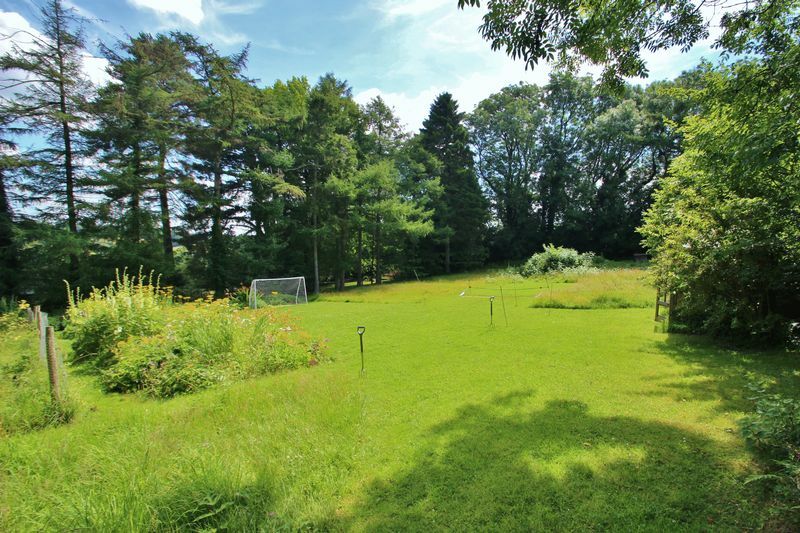 Nearby leisure facilities include tennis, bowls, numerous golf clubs, sailing on Bewl Water and at the coast. 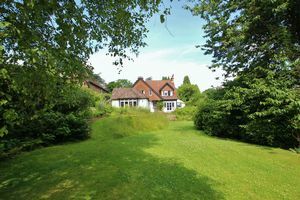 The area is criss-crossed with many beautiful walks through the Area of Outstanding Natural Beauty.